In the past we were able to bring you editorial pieces, press releases and even guest columnists. The YSC team is now finding that we have less and less time as our personal family grows and we’ve retired from playing. We’re now coaches, referees and administrators and our perspective is a bit different than a player. Rather than fade into oblivion, we want Your Scrumhalf Connection to continue evolving. We’ll slowly be transitioning to a content curation service where we scour the web for women’s rugby news. Our main method of sharing will be on Twitter where we will also have a very transparent dialogue. We’ll also be sharing on our Facebook page but that will be more official press releases from teams etc. Each week we’ll recap the top stories of the week here and we encourage your comments and feedback! Upcoming events that we will be covering include the Six Nations, the HSBC Women’s Sevens Series, the 2017 Women’s Rugby World Cup, and USA domestic WPL, club, college and youth competitions. Beantown is searching for Assistant and Technical Coaches to support their coaching staff. Beantown has been a club since 1976 and participates in the USA Rugby Women’s D1 Competition. They’ve played in the Women’s Premier League in the past as well. The Rugby Breakdown has the insight on the Arizona’s Girls U16 and All Star program. The U16s will be playing in a 7s circuit, Rugby Arizona Girls Representative Stacy Hunnington notes that ““Arizona is way behind,” Huntington said in regard to the development of girls’ high school rugby. “There have been some girls’ teams off and on, just not consistently.” The 7s series aims to fix this and the All Star program will further engage those girls that have always been playing. We love this story! A rugger loses 5 stone (70 pounds), all the while falling in love with our awesome sport. She’s now the captain of her team, the Torpoint Ladies and is encouraging others to join her. Beyond her weight loss, Erin Stevens also wants others to know about rugby in general. Her team started about three years ago with just five women running around and now they are participating in a league. Not exactly women’s rugby news but we thought this was a great story and shows the true community of rugby. Wales and Ireland played a friendly ahead of the Six Nations. 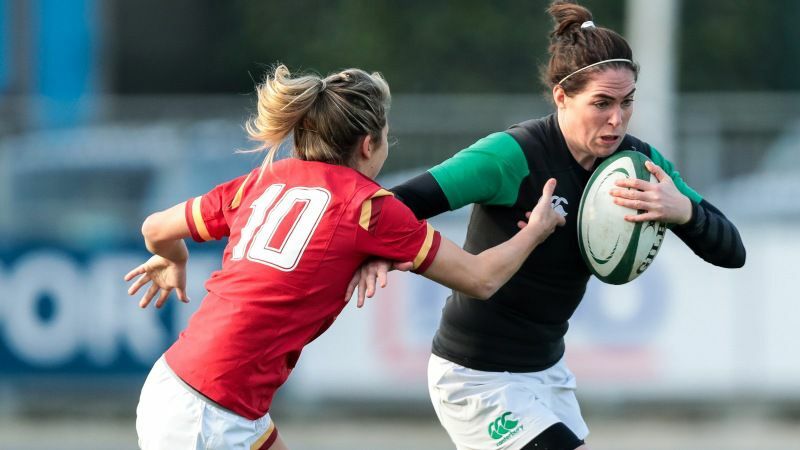 Ireland came out of the gates firing and went up 14-0 but Wales fought back and held Ireland to no further points to win 22-14. Ireland kicks off the Six Nations campaign against Scotland on 2/3 and Wales will see Italy on 2/4. Ireland has also named a training squad for Sydney 7s and will be arriving a few days before the tournament. They’ll be training with the Australia 7s squad at the Sydney Academy of Sport and Recreation in Narrabeen, New South Wales. After the training camp the roster will be trimmed down to 12. 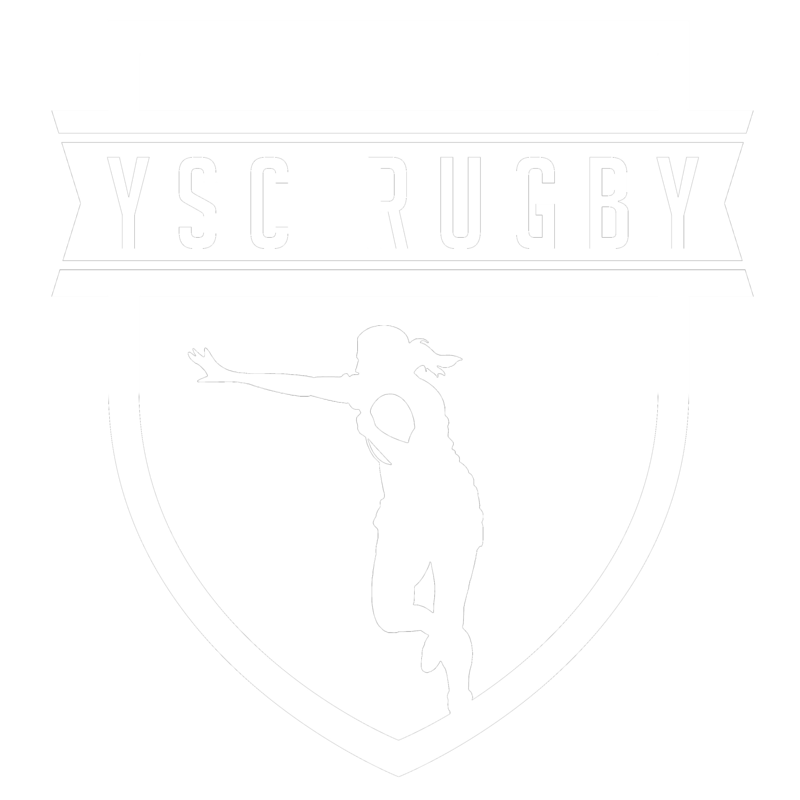 The YSC Team returns for Vegas 7s to support the inclusion of the women’s event. We can only hope that the women will be allowed to play INSIDE the stadium. At least the USA Sevens website includes the women’s event? That is an improvement from the past when there was little to no mention and only the final was allowed inside the stadium. Australia’s roster only sees two changes from Duabi, Ellia Green and Evania Pelite join the team. Green is coming back from an injury and Pelite replaces Emma Tonegato who sustained an elbow injury. Not specific to women’s rugby but we thought this was a really interesting article. Coaches, are you seeing this in your teams? Scrumqueens has collected the Six Nations rosters for France, Italy and Scotland. They also include England as it’s already been announced. NEWS | Plenty of experience and one new cap feature in the #BlackFerns7s squad for the Sydney Sevens. New Zealand also released their Sydney 7s squad and it includes the staples we’ve grown to expect but includes a few new faces. Alena Saili, Tenika Willison and Cheyelle Robins-Reti are all coming to event so the staff can see how they perform at the next level. South Africa is coming off a hell of a tournament in Dubai and they look to continue that for Sydney 7s. They’ve been in camp since early January and there are a few new faces, Christelene Steinhobel and Zintle Mpupha.